Nothing is as sweet as a new baby, but our candy bar favors come close. 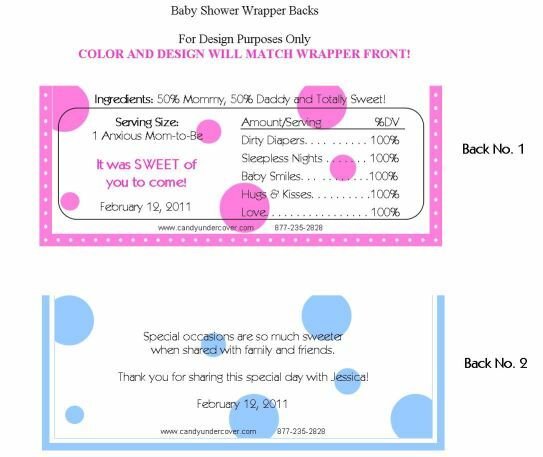 Treat your guests to one of our beautifully designed, personalized baby shower bars. We are sure will agree, our BLUE BABY MONKEY CANDY WRAPPER is so adorable and perfect for the occasion. Our yummy candy bar favors will help make your Baby Shower even more special.